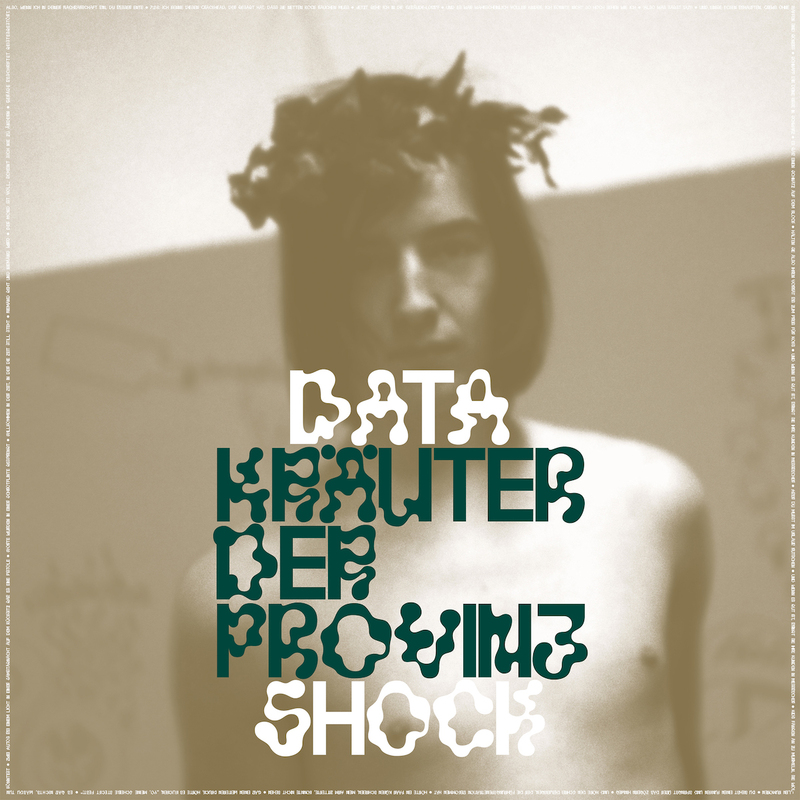 Datashock from Saarlouis, a collective of multi-instrumentalists. Founded in 2003, they’ve been losing themselves in the wardrobes of their subconcious ever since and have never been frightened to play around with whatever they can find in there, trying out colourful sound-costumes and sending out psychedelic-experimental sounds, with a huge discography counting more than 30 between albums, eps and miscellaneous. Their latest work “Keine Oase in Sicht” released on Dekorder in May2014 has collected some great feedbacks from the like of The Wire, Pitchfork and more.With “HD Trailer EP” they find in Gang of Ducks a new sympathetic home where going ahead with their unique psychedelic sound. The cosmic caravan takes its journey in 4 different original tracks, exploring the psycho acoustic sound with echoes of far and never existed worlds together with an irreverent vision of our world today, with its new mania and obsessions.